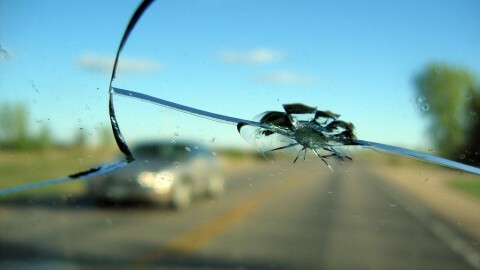 Have you ever wondered what the windshields are made of? 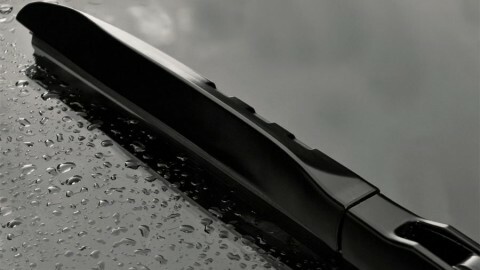 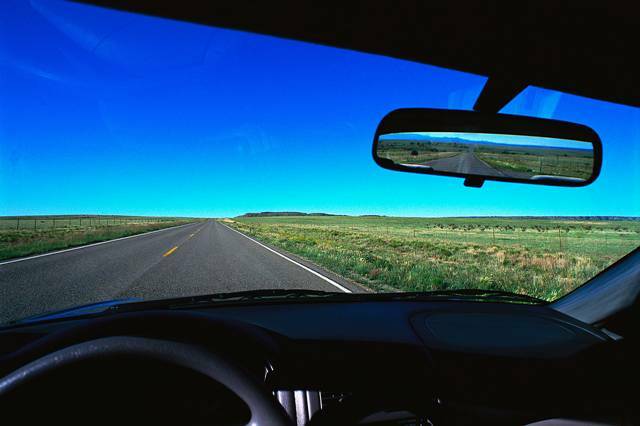 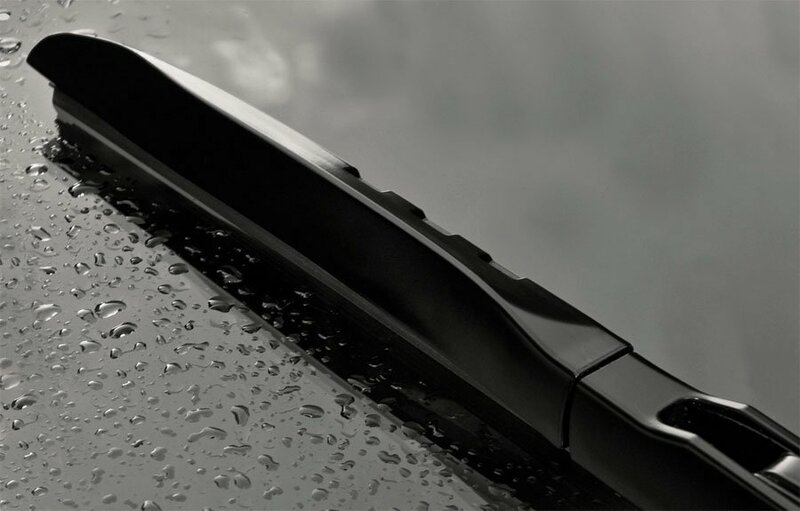 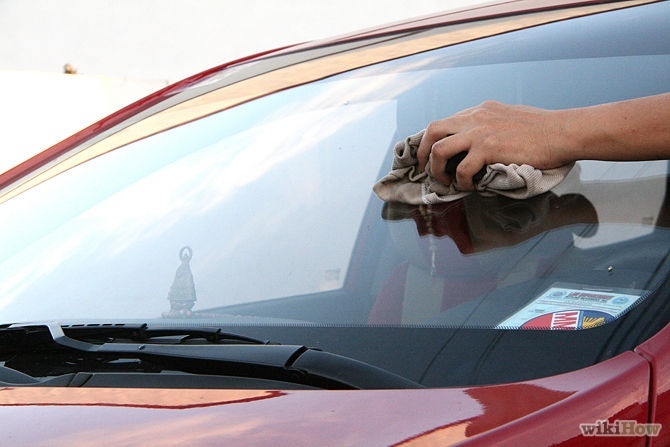 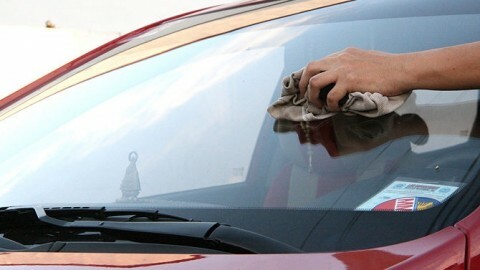 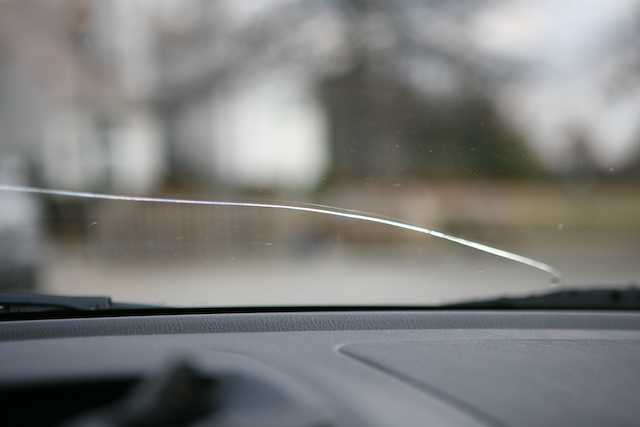 What can DIYers do concerning windshield repairs to fix or prevent more damage? 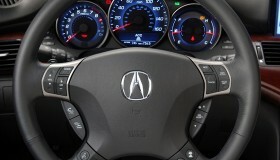 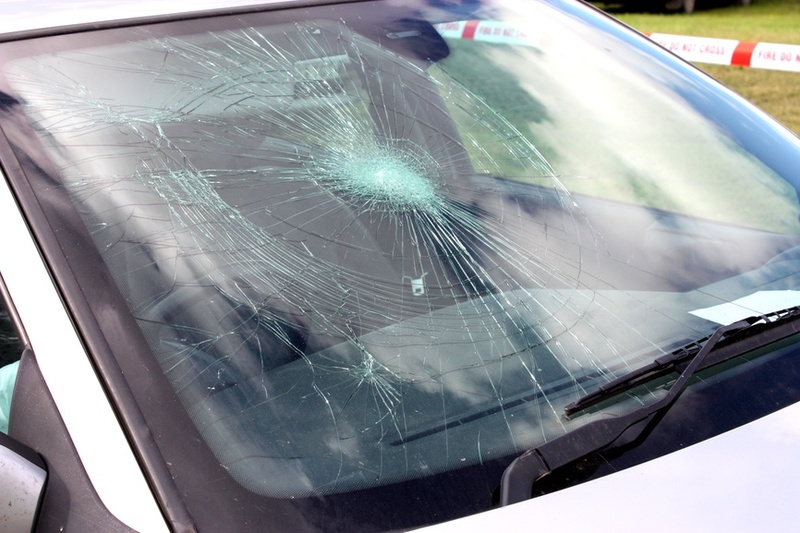 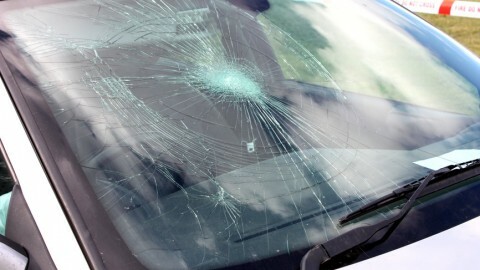 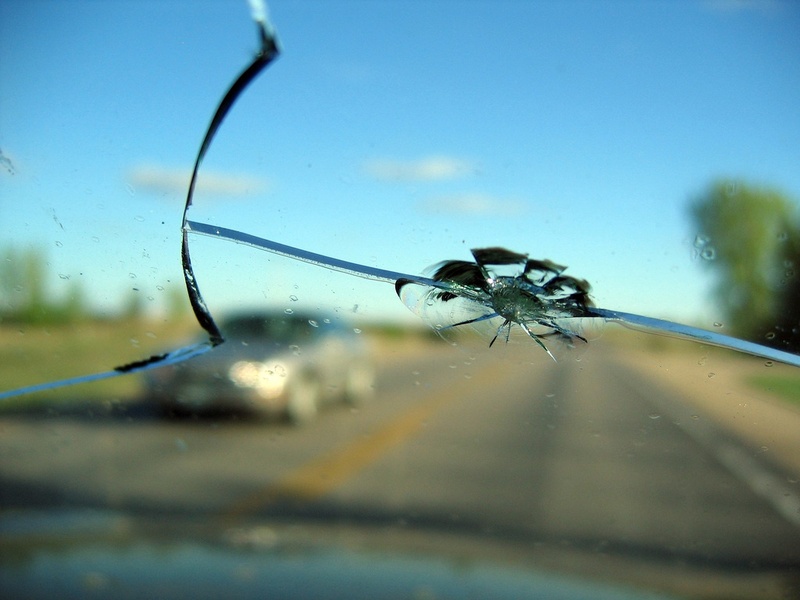 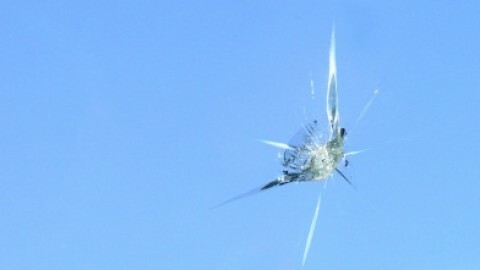 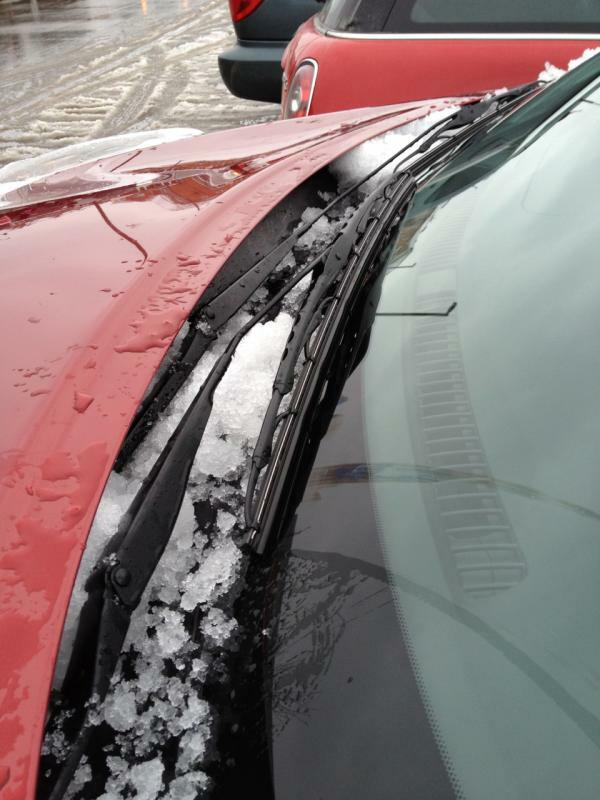 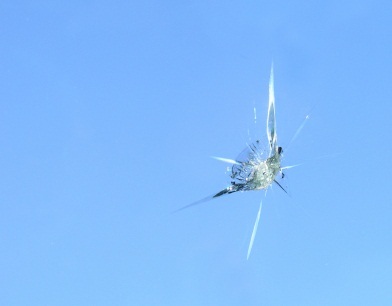 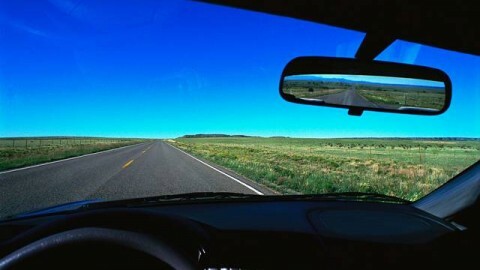 Windshield damage, repair or replace? 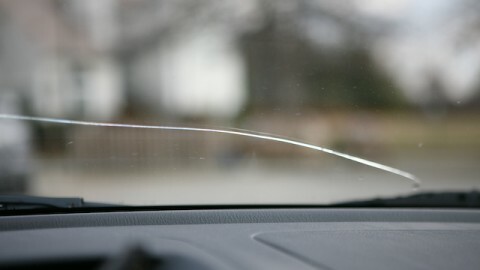 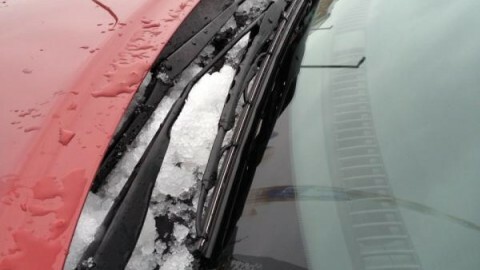 What can I do to remedy windshield chips?